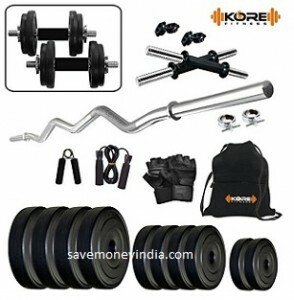 Features combination of gym equipments for the perfect workout. Took it by accident and wanted to return. They have asked to pay for courier.